Hasselblad today announced that it is accepting submissions for the 2014 Masters Awards competition. The title of Master is awarded to one photographer in each of 12 categories in recognition of his or her contribution to the art of photography. Judging is based on photographic ability in the areas of creativity, composition, conceptual strength and technical skill. “We’ve made some adjustments to the 2014 Masters Awards competition, which will allow more photographers to participate,” says Paul Waterworth, Hasselblad Global Photographer Relations Manager. 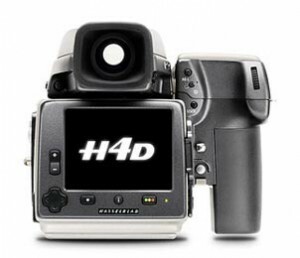 “Since many photographers are using both medium format and 35mm-type DSLRs, image entries may be captured with either format – as well as film,” explains Waterworth, adding that DSLRs must have a minimum resolution of 16 megapixels. Applicants are invited to submit 3 images in one or more of the following categories: Fine Art, Landscape/Nature, Wedding/Social, Portrait, Fashion/Beauty, Editorial, Products, Architecture, General, Wildlife, Project//21 and Underwater.